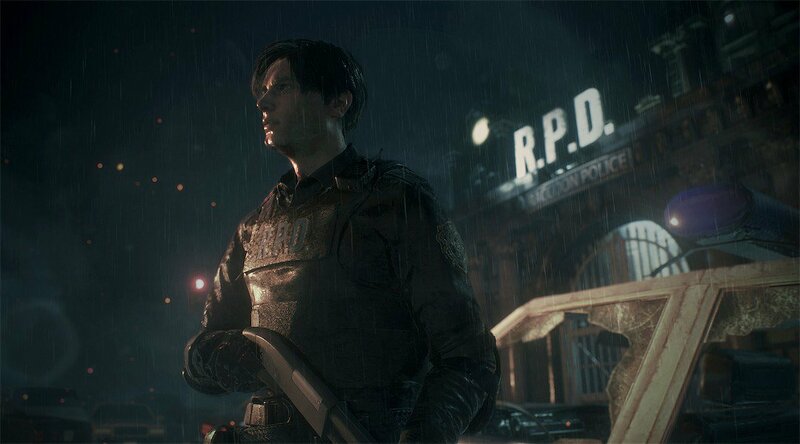 - Premium weapon "Samurai Blade - Model Chris"
- Premium weapon "Samurai Blade - Model Jill"
Complete separate campaigns for Leon Kennedy and Claire Redfield in the new third-person mode. 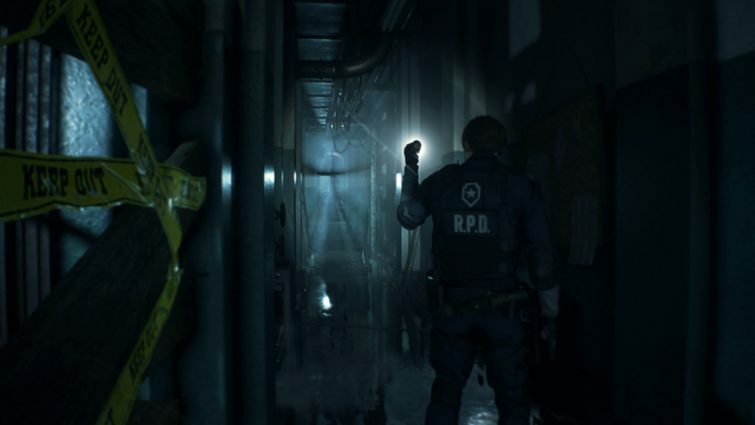 Go to the infested zombie Raccoon City, recreated on the RE Engine - the exclusive Capcom engine. Terrifying discoveries are waiting not only for new players, but also for hardened fans, because the city is filled with puzzles, plot branches and areas!